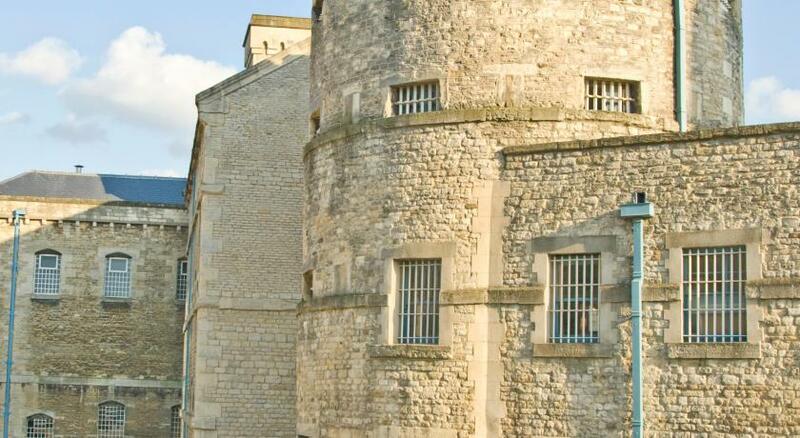 Lock in a great price for Henry's – rated 9.3 by recent guests! Everything was really clean, and we had anything we needed! 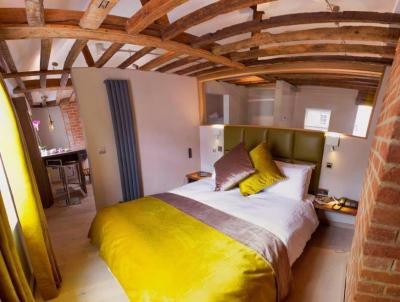 The room had real character - the original brick wall and (non-working) fireplace, the oak beams in the ceiling, and an overall very cozy feeling. The location can't be beat. The Handle Bar Cafe next door serves a fantastic breakfast. Except for the ceiling fans, it was very clean. It was a fantastic location. Good floor plan. 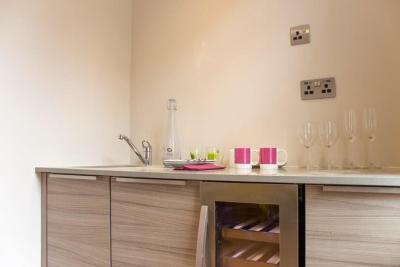 Nice towels, fridge, cafetiere, kettle. Fabulous location . Walking distance to everything. Quiet street. Lovely rooms - nice modern decor. 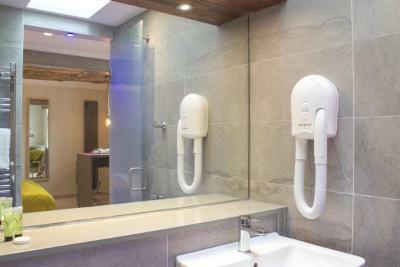 Large and clean room, excellent bathroom and cleaning service, useful kitchenette, lots of light, awesome neighborhood. 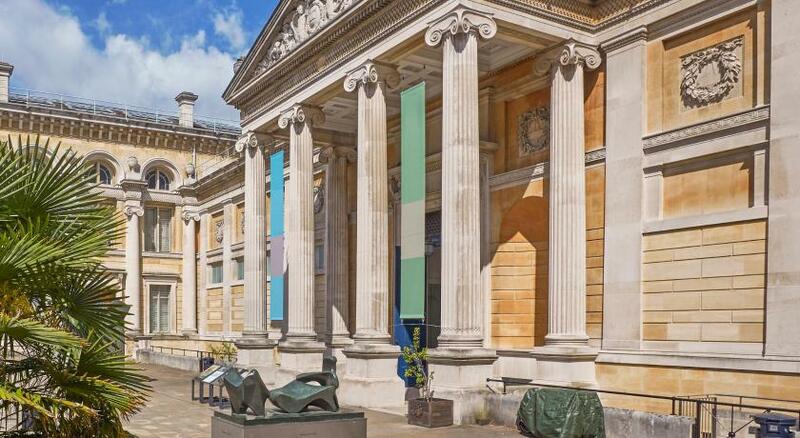 The location is fantastic, very very central to loads of museums, galleries, and more importantly pubs! 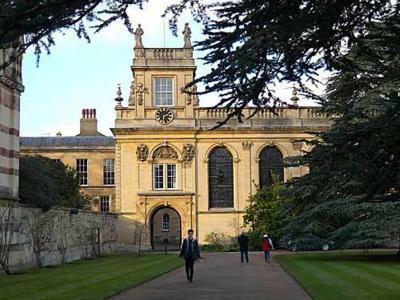 I had a few questions, and these were answered very swiftly by Rupert, who also allowed us to have a late check out, which was great as it gave us a bit more time to explore Oxford. 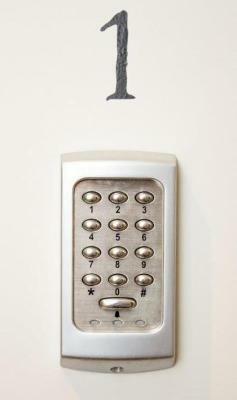 Loved the fact it had a safe, so I could lock up my laptop and camera when we went out in the evening. We like just about everything. Room is better than photo. Bed is comfortable. Bathroom very clean. Wifi i is good. Highly recommended, we’d like to stay there again. Ideally located in Oxford. 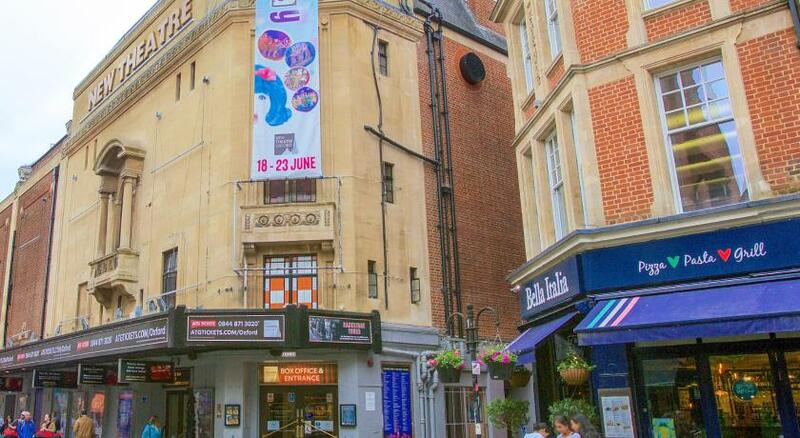 Steps away from many historic sites, restaurants, pubs and the main hustle bustle of city life. The room was very, very quiet, clean and modern. We couldn't have asked for a better place to stay. Would definitely stay there again. Convenience to everything I needed. Comfortable bed. Very nice location and a comfortable space in which to both sleep and work. Everything done with style. 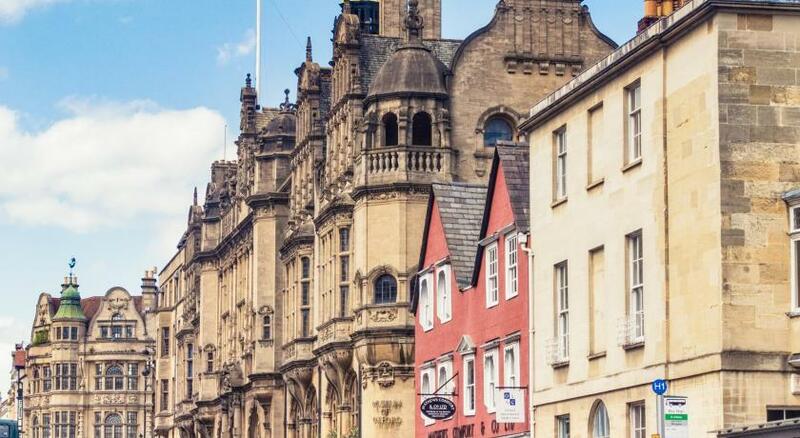 Located within the historic city center of Oxford, Henry's is nestled amid the scenic university colleges and a 10-minute walk from Oxford rail station. 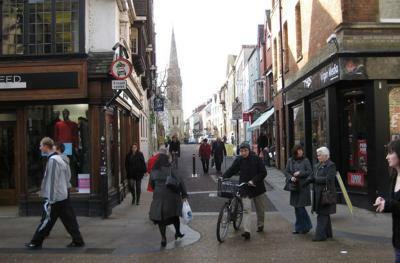 Many cafés, restaurants, tourist information points and shops can be found in the local area. 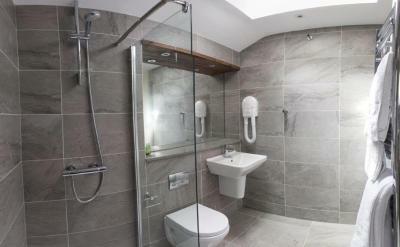 Each room comes with period features, an private bathroom and a flat-screen TV. Free WiFi is also available. 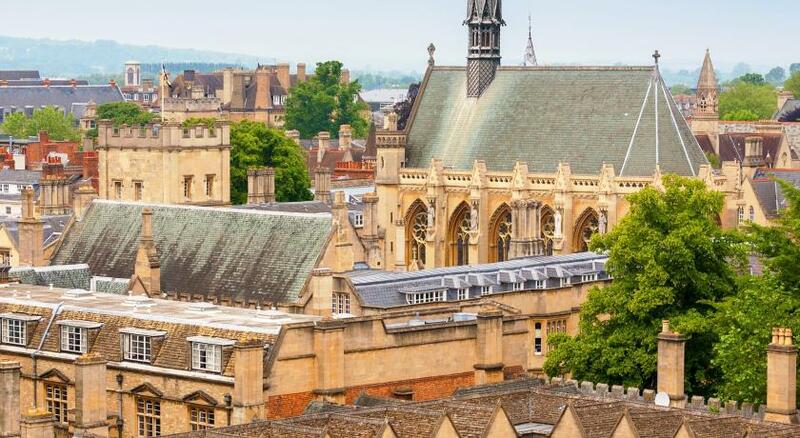 The Bodleian Library is just a 5-minute walk from Henry's and punting can be enjoyed on the nearby River Thames or River Cherwell. 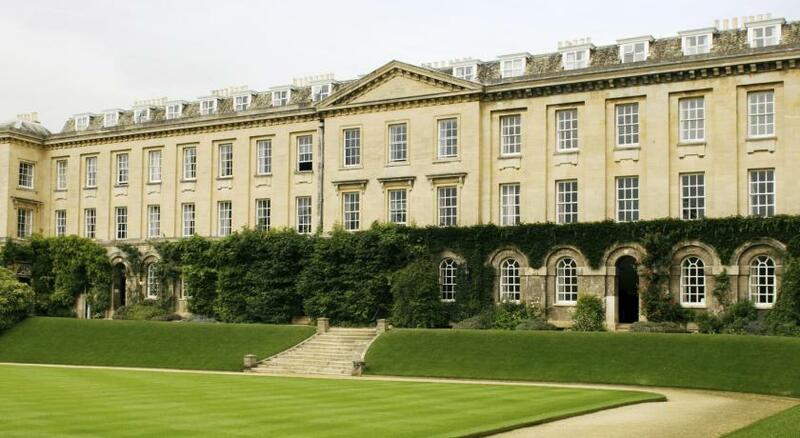 뀐 Located in the real heart of Oxford, this property has an excellent location score of 9.9! When would you like to stay at Henry's? 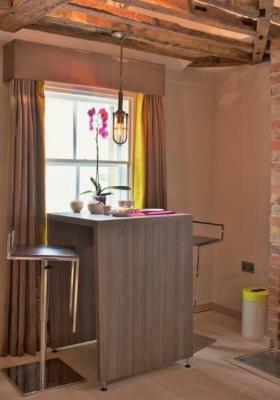 This room has a contemporary style with period features. House Rules Henry's takes special requests – add in the next step! Henry&#39;s accepts these cards and reserves the right to temporarily hold an amount prior to arrival. Henry's accepts these cards and reserves the right to temporarily hold an amount prior to arrival. The accommodations is unstaffed - it has staff accessible by telephone at a remote site. The property may request a scanned photo ID before arrival, which should be either a passport or driving license. 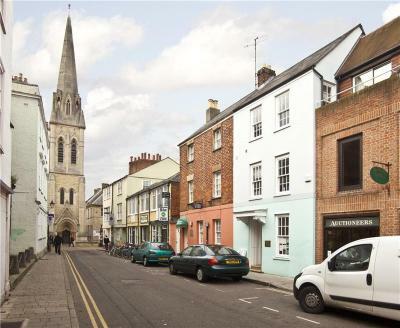 Please note that check-in and key collection take place at: 26 St Michael's Street, Oxford OX1 2EB. Please inform Henry's of your expected arrival time in advance. You can use the Special Requests box when booking, or contact the property directly using the contact details in your confirmation. This was a great place. Way better than I imagined. Loved it and would stay again. Recommended to others too. The shampoo is bad quality. 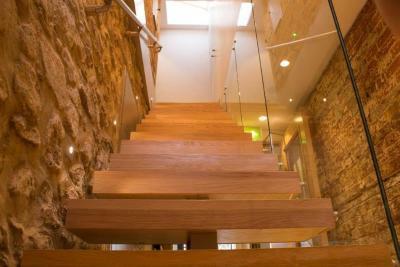 The location was excellent with easy and secure access. Lovely room set up and facilities. Great to be able to come and go whilst exploring the city. 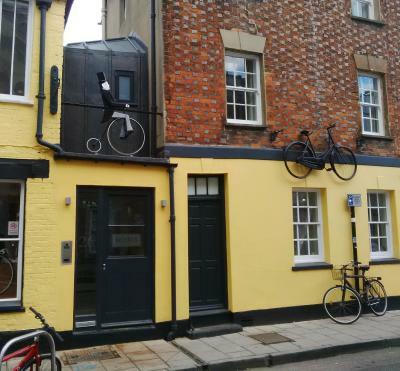 An added bonus was the proximity to the bicycle shop! 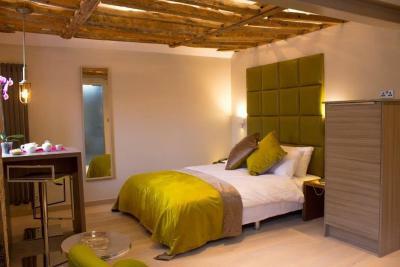 The accommodation was really well renovated to a high standard and full of character. 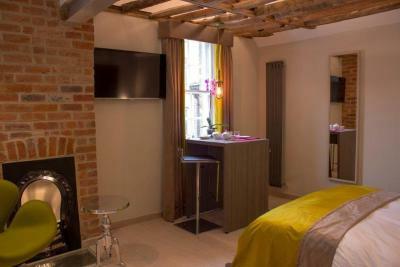 Very cosy and relaxing and within the heart of the city. 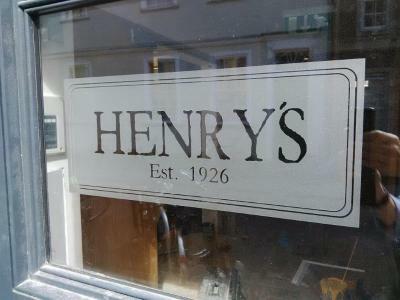 There was nothing to dislike about henry’s. Emails were prompt and information was clear. The place itself is very hard to fault. Everything was beautifully kept. 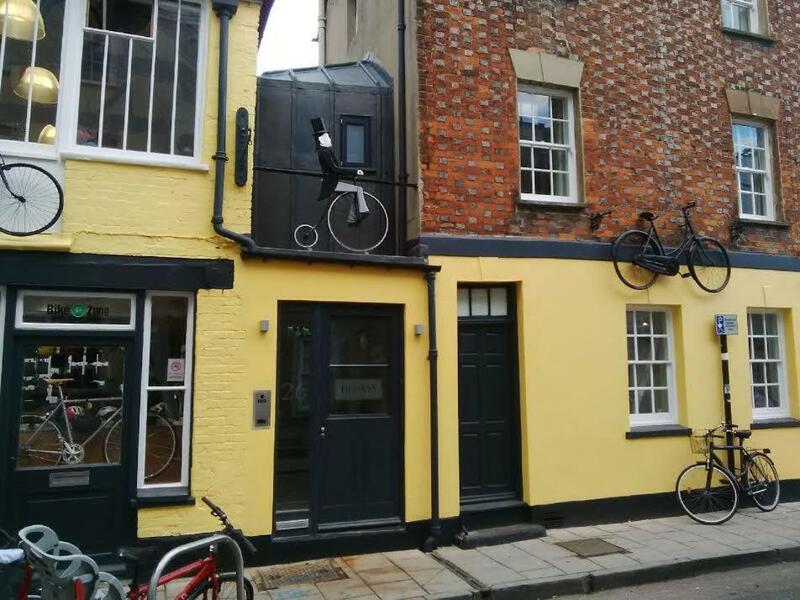 It’s a little gem in the centre of oxford! Very much a home from home. The bed in room 1 seems to be lacking a full mattress with just a base and a topper Otherwise spot on place. Henry’s is a delightful place very central and easy to find. Great location, fabulous clean and tidy room. 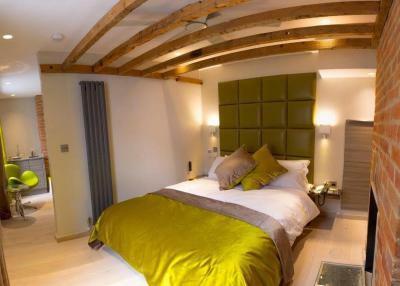 The room is up two flights of stairs and is private, great value for money. 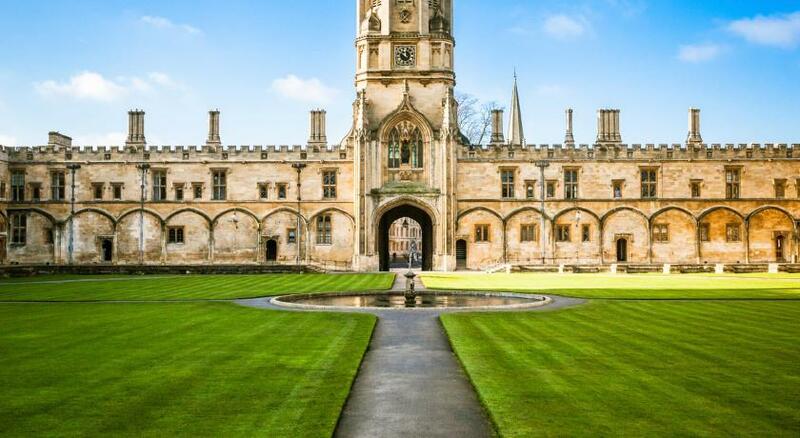 Central location meant we could easily explore oxford. Coat hooks by the door would be a welcome addition. The light in the fridge stays on all night. Comfortable convenient studio/room. Quiet at night. This was little more than a serviced apartment, so no breakfast despite Henry's staff advising me breakfast would be served. There were also a worrying couple of e-mails and texts received at 2am that advised there was, all of a sudden, a problem with payment and I had a certain number of hours to resolve within despite the booking being made a month beforehand which I felt somewhat put out by. The bed was also a little small and the view from the window was of a courtyard festooned with industrial bins. 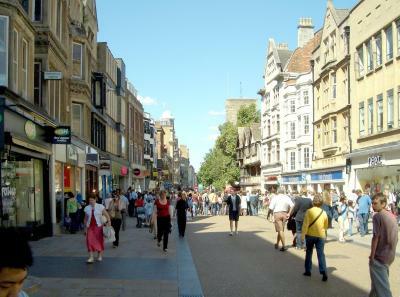 The location was excellent with it being a very short walk to the main thoroughfares of Oxford. Great location in the city center. Reconstruction has kept the spirit of the place.